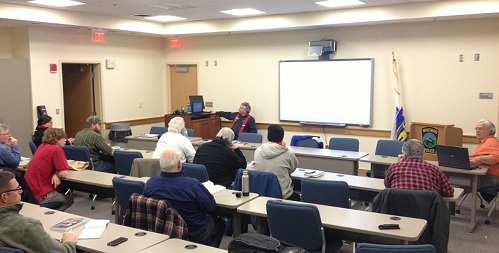 The Whitman Amateur Radio Club is currently conducting a Technician training class at the Whitman police station at 20 Essex Street on Tuesdays until September 27, 2018. Ross Hochstrasser, W1EKG, and Paul DeLory, W1GTX, are instructing. The class will culminate in a volunteer exam on October 2, 2018. For details, visit http://www.wa1npo.org/training/training.htm.